Transport Minister Datuk Seri Liow Tiong Lai said the standard will not only ease the work of enforcement officers but also benefit consumers. 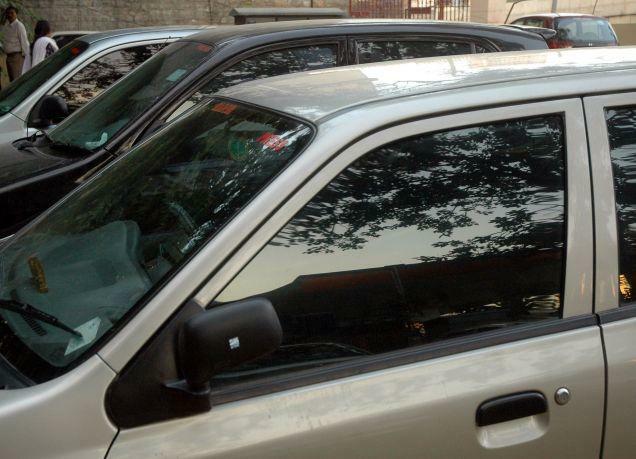 A new standard for car window tints will be used from 1 January 2018. From next year, newly-registered vehicles must comply with the automotive heat-blocking window film tint based on the MS2669 standard. Transport Minister Datuk Seri Liow Tiong Lai said the mechanism could resolve the issue of enforcement involving the use of different testing devices by motor vehicle accessory shops and the authorities. "I believe the Road Transport Department will take further action such as amending any related regulations or means to ensure smooth implementation of the use of film that adheres to MS2669," he told Bernama. The move towards a standardised guideline will not only ease the work of enforcement officers but also benefit consumers, he added. The QR code could be scanned through a compatible mobile app. 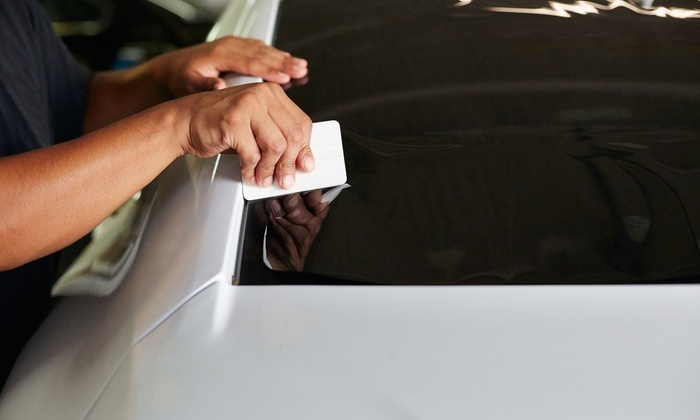 Apart from the full specifications of the tint film, the code will also contain details such as the make of the vehicle. The Star Online noted that the QR code label will only come with MS2669-certified tints and they will be available at outlets registered under the Audio Accessories and Air-Condition Traders Association (AAA). However, cars registered after 1 January 2018 will be required to follow the MS2669 standard. 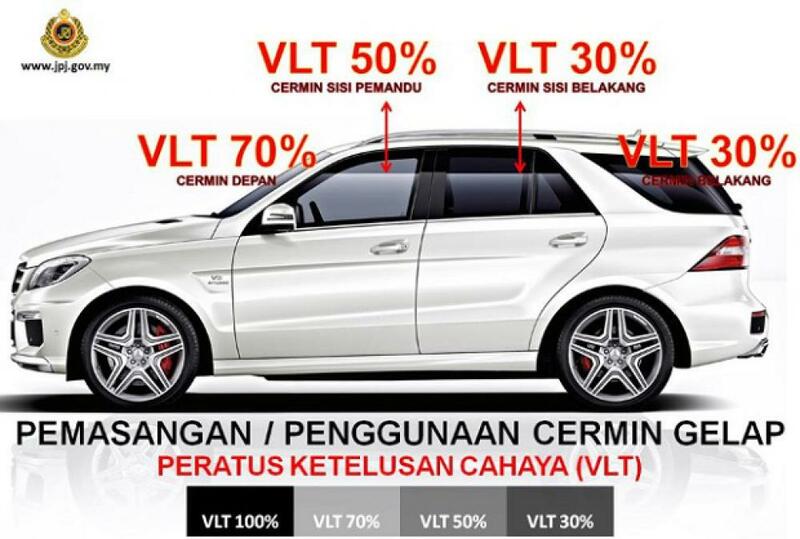 The current permissible VLT levels for all vehicles are 70% for the front windscreen, 50% for the front side windows, and 30% for the rear side windows and rear screen. Some of them are pretty costly. "25 ministries achieved excellence compared to 16 in 2015." Applications are open until 31 August 2017.